it is because i can’t get it out of my mouth correctly. 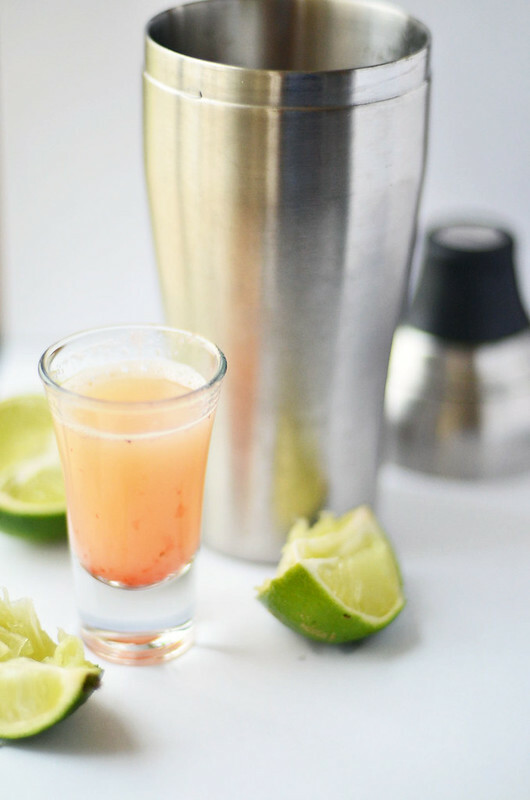 without the help of spellcheck, this entire post would have margarita spelled incorrectly. from top to bottom…without me being any the wiser. it would be much like my 6th grade new zealand report that i earned a B on after hours upon hours of work and research and stringing straws onto twine and attaching it to a black tank dress and hand writing what must have been 10 pages of cursive in blue ink and loads of whiteout….a report i spelled government wrong the entire way through. did you know there was a n in government? govern-ment. tricky silent n.
ok. the n isn’t so silent … i just can’t talk. lesson learned. lets drown the disappointment of a B in tequila. i couldn’t when i was 11. i sat at my desk just staring at the B, holding back tears. tequila would have helped back then. or at least a juice box and a fudge round. plus, my parents didn’t own a cocktail shaker. you guessed it. 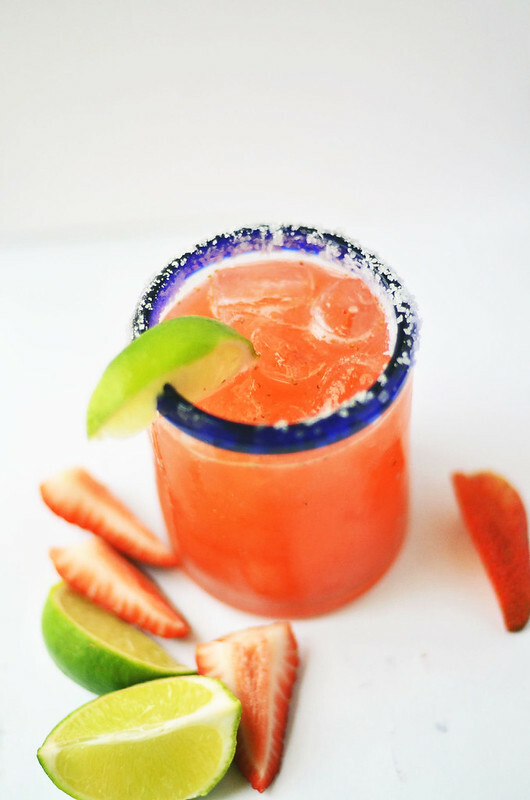 strawberry margaritas are gonna start with strawberries. and some simple syrup. simple syrup…simple because it sooo easy. 1:1 of sugar to water. over low-medium heat. warm until sugar is dissolved. let cool. store in mason jar in fridge. use for cocktails. 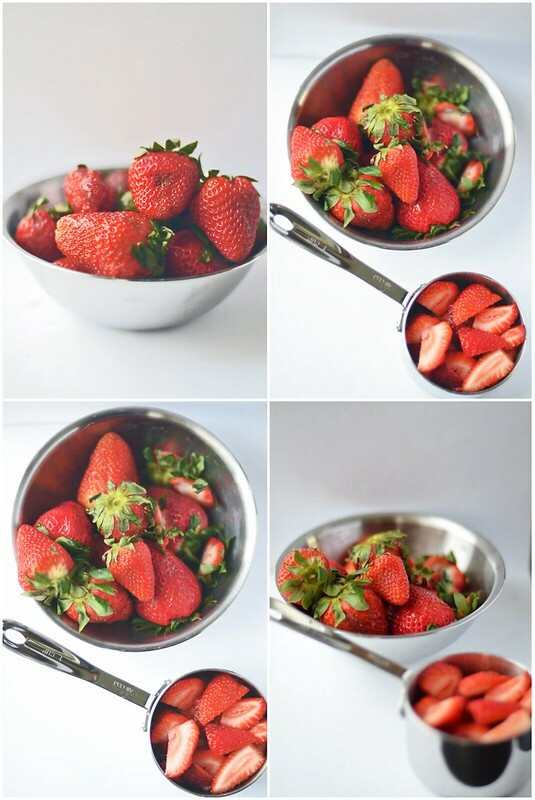 blend those strawberries with a single cup of simple syrup. it’ll make enough for about 8 cocktails. invite some folks over! into the cocktail shaker will go…tequila. i used triple sec. use what you have on hand. grand marnier would work well too. it is tempting to just drink this. don’t. it is too sweet. but it looks so fruity and refreshing your eyes will try to tell your brain. lime juice…be careful with those limes. they are about a million dollars a piece. well, a buck fifty – but still! 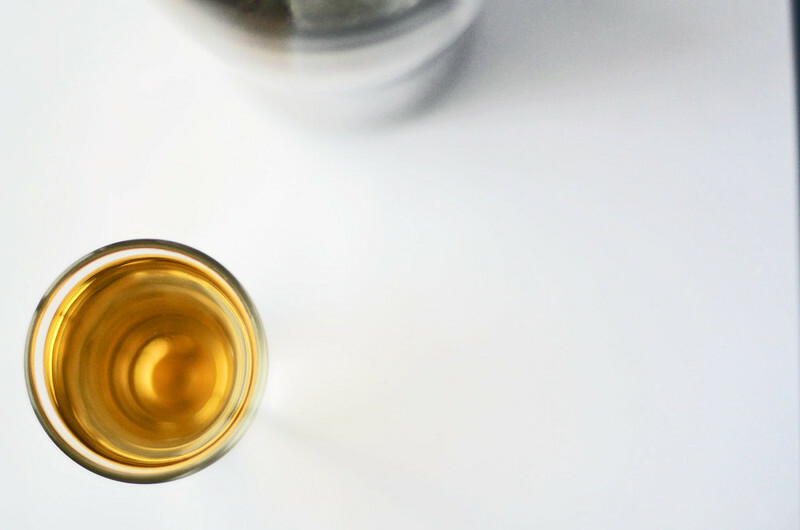 take it from me, no need to wash out the shot glass between ingredients…all going to the same place. my belly! and have kosher salt or buy a container of salt marketed as margarita salt (which is just kosher salt) at the ready. or a mixture of salt and sugar. 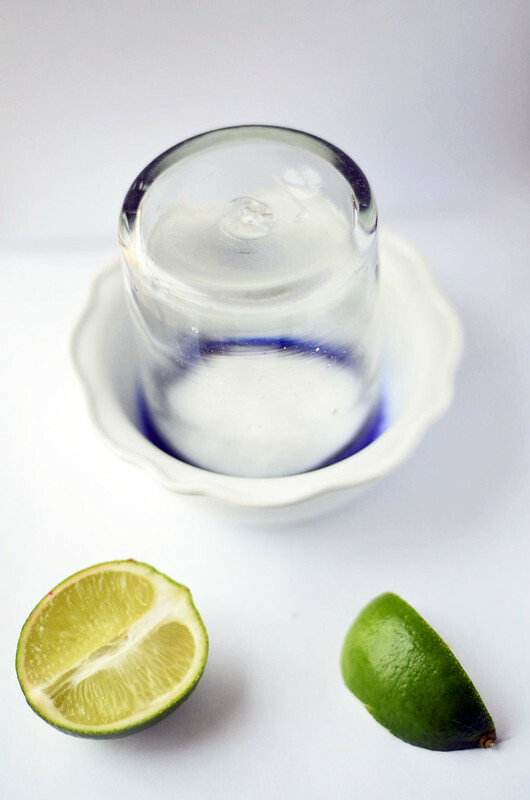 dip the lime rimmed glass into salt…really get it in there. 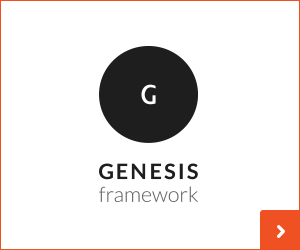 no need to be gentle. that is some salt. 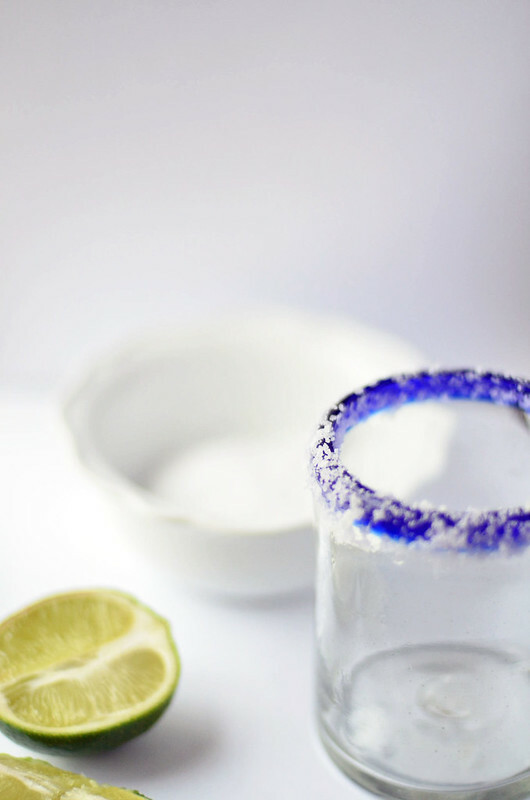 my one problem with margaritas … i always need a bit more salt half way through a margarita. my other problem? my blood pressure. and fluid retention from salt consumption. give the cocktail shaker another good shake. 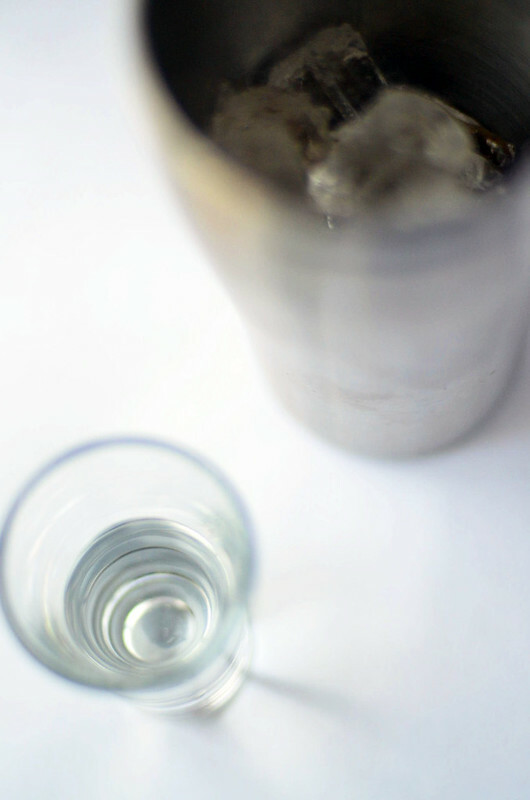 add ice to salt rimmed glass. pour in margarita. 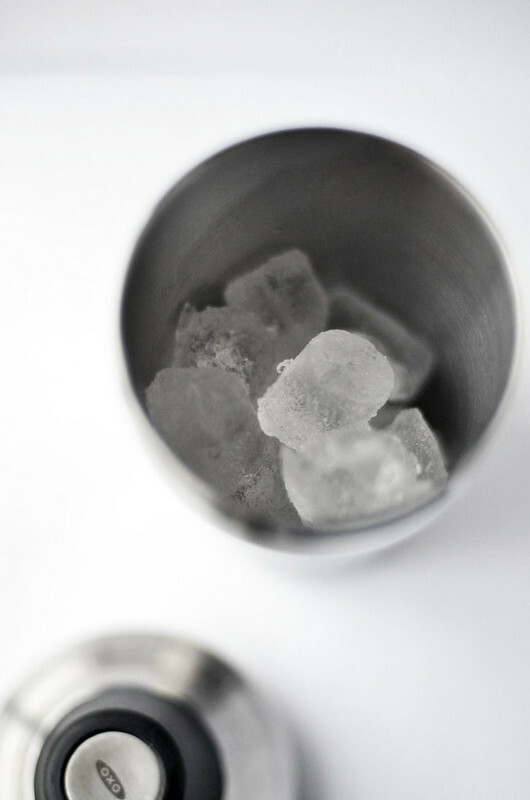 Fill a cocktail shaker about ½ to ¾th the way full with ice. 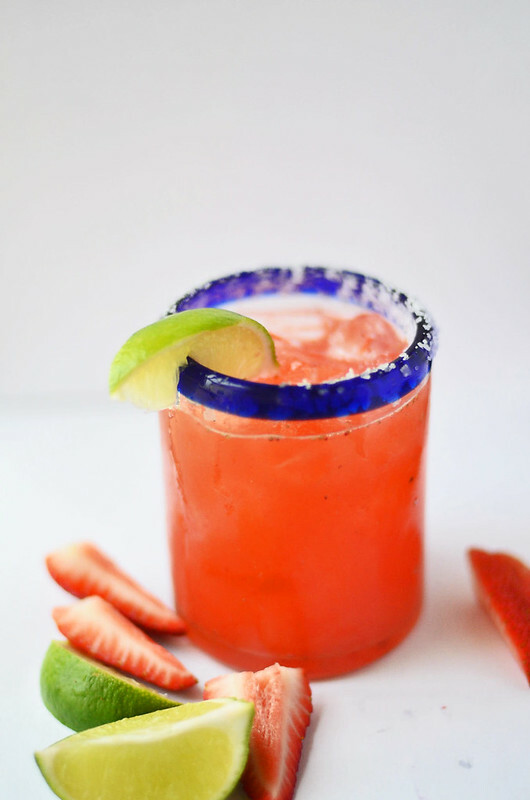 Add tequila, strawberry simple syrup, triple sec, and lime juice. Shake well - about 30 seconds. Pour a few tablespoons of kosher salt onto a small plate or shallow bowl. Take a wedge of lime and run it along the rim of your cocktail glass. Dip rim of cocktail glass into salt, pressing gently. 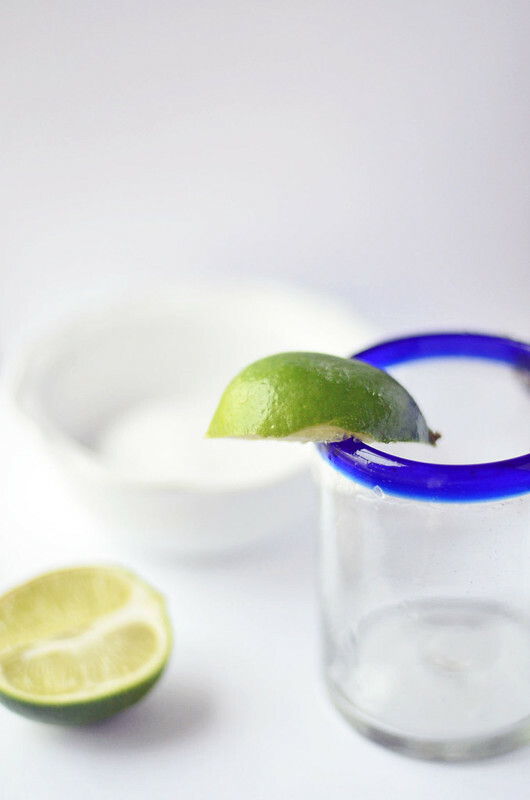 Strain margarita into the glass. In a small saucepan, combine 1 cup of water and 1 cup of sugar. Place over medium-low heat and cook until sugar is dissolved. About 3-4 minutes. Remove from heat and let cool to room temperature. 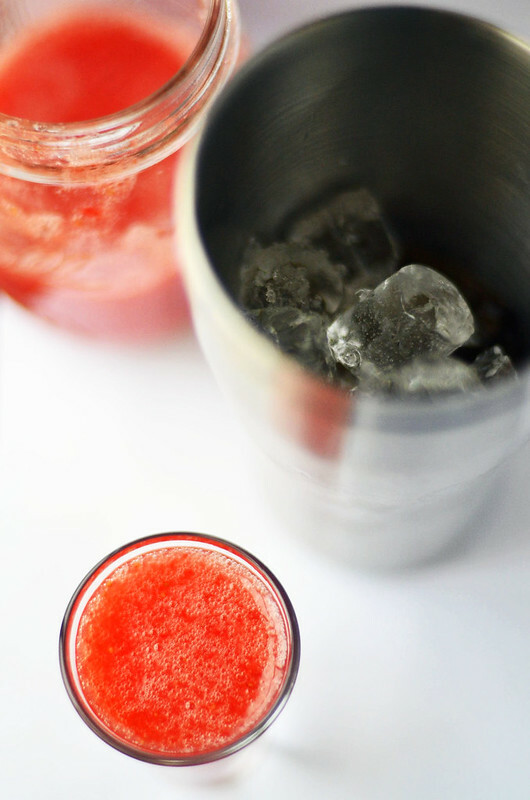 In a blender, combine 1+1/2 cups strawberries and 1 cup of simple syrup. Blend until smooth. Store in a glass jar in refrigerator.